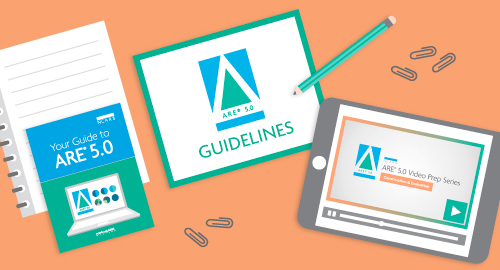 Here's everything you need to study for the ARE—including practice questions, video tutorials, and suggested references. The document includes an overview of the exam, plus details on scheduling a division, receiving your score, and more. 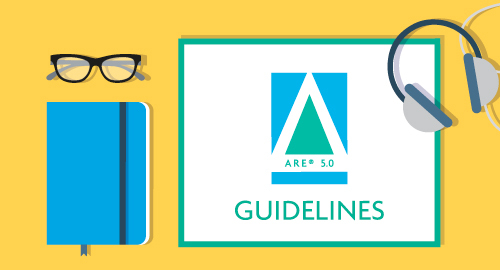 The Architect Registration Examination® (ARE®) is a multi-division exam used to assess your knowledge and skills regarding the practice of architecture. 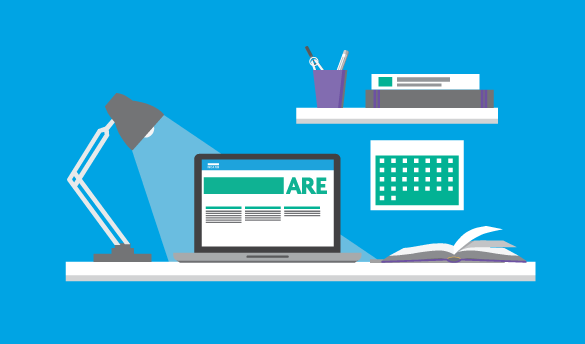 Developed by NCARB, the exam is accepted by all U.S. jurisdictions and is a key step on the path to earning a license. Learn more about scheduling a division and other important ARE policies. 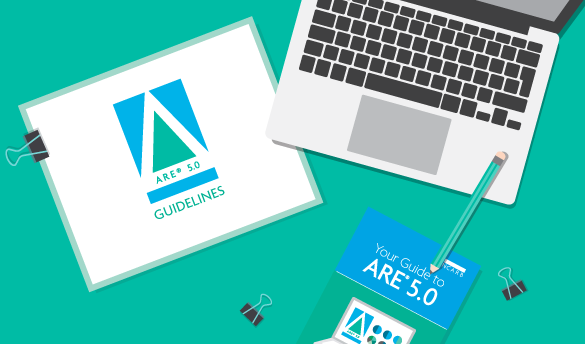 Prepare for ARE 5.0 with our tools and resources. 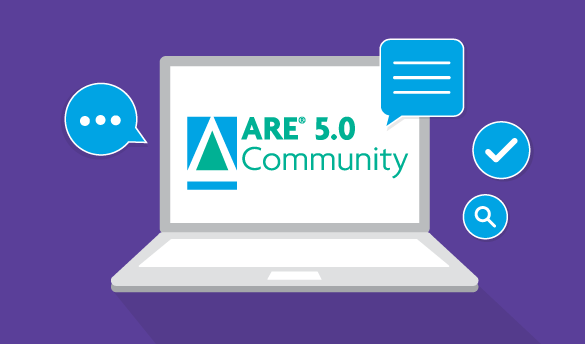 Join our online community to find helpful resources as you complete the ARE. 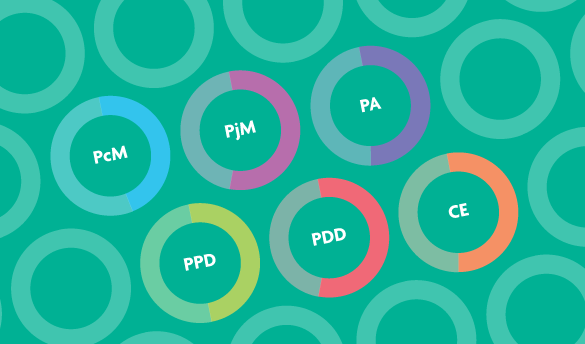 See how other candidates performed on the ARE.